Holy Family's production of Charlotte's Web with students in grades 2-6! Our 6th Grade Robotics team was recently granted the prestigious Global Innovation Award! It's that time of year! 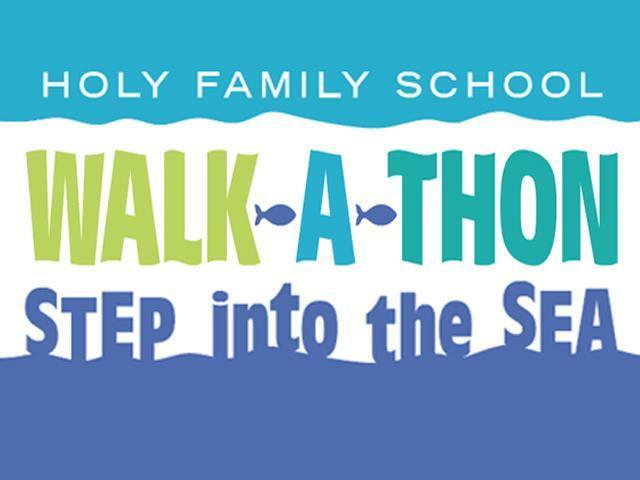 Holy Family School is now accepting applications! Check out the Admissions page for more information or schedule a campus to tour to learn more about all the HFS has to offer. Step into the Sea at our last big fundraiser of the academic year! Walk- A-Thon will take place on Friday, May 10, 2019. Each student received a packet and you can refer to the ParentSquare post or web page for more details. Thank you for your support of this fundraiser and we look forward to a wonderful Walk-A-Thon! 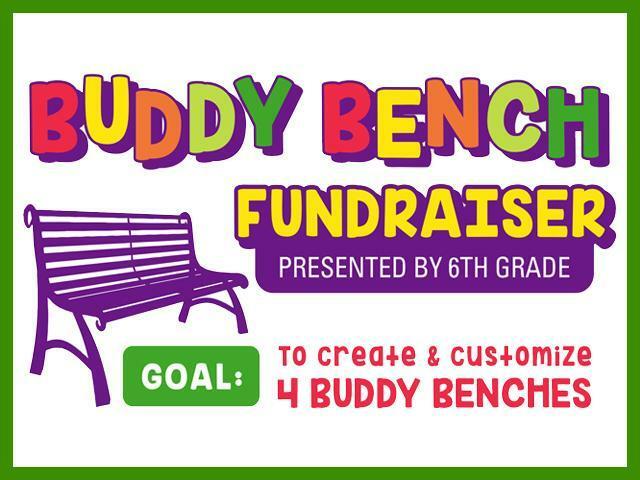 Bring Buddy Benches to HFS! Presented by 6th Grade, the goal is to sell Jamba Juice Cards for $10 each to help create and customize 4 Buddy Benches for Holy Family School. Please refer to the ParentSquare post or flyer sent home. Acceptable payments include cash, check or the online payment link provided here. Selected by our principal, Mrs. Maeve Hannon, this year HFS students and staff will focus and reflect on a school theme. 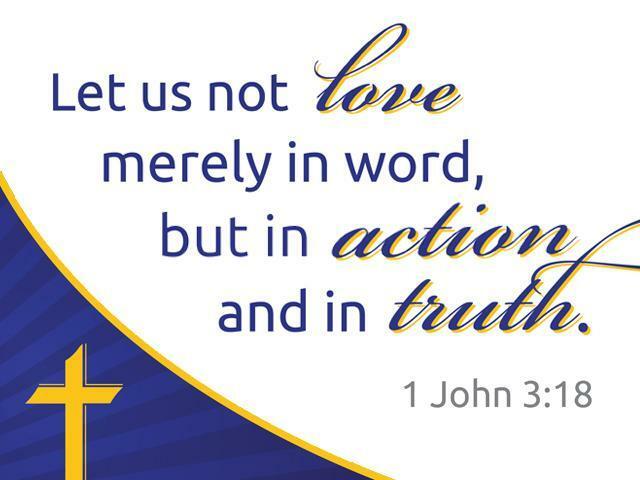 "Let us not love merely in word, but in action and truth." 1 John 3:18. Since being back on campus, our students have already begun demonstrating examples of love, action and truth. Holy Family School is a learning community which emphasizes academic excellence, commitment to faith, physical well-being, and self-confidence. Built upon the foundations of our Catholic faith, Holy Family School continues to be a unique place for students to learn and grow. Our diverse inclusive community forges life giving relationships which leads our students towards a successful life path. Located on an expansive four-acre campus, on the east side of the parish site, Holy Family School has wonderful school amenities. Boasting large classrooms, a gymnasium, science lab, library and a dedicated space for occupational therapy, Holy Family School continually updates the facilities for the benefit of student learning. Our Preschool is conveniently located on campus with its own dedicated entrance and area for the youngest HFS students. Holy Family School (HFS), formally known as Holy Family Educational Center, was established in September 1986. HFS is a parish community supported school. Our motto is Believe & Achieve. The Holy Family faculty includes teachers, instructional aides, and administrative staff. Many of our faculty members are alumni and parents of HFS graduates.